Researchers at the Paul Scherrer Institute PSI and ETH Zurich have discovered a special phenomenon of magnetism in the nano range. It enables magnets to be assembled in unusual configurations. 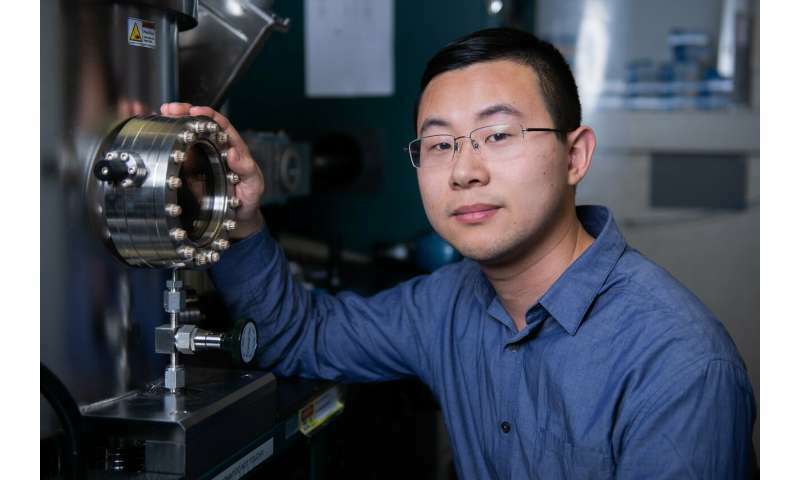 This could be used to build computer memories and switches to increase the performance of microprocessors. The results of this work have now been published in the journal Science. 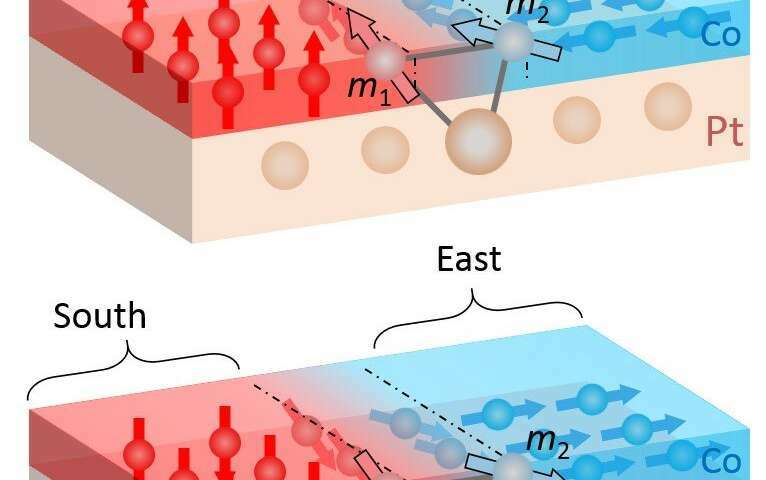 The phenomenon observed jointly by PSI and ETH Zurich researchers enables the development of planar magnetic networks. Among other things, synthetic antiferromagnets can be produced. In these antiferromagnets, atomic groups point either North or South at regular intervals. The number of opposing nanomagnets is approximately the same, so that they neutralize each other in sum. This is why, at first glance, antiferromagnets do not act like magnets—for example, they do not stick to a fridge door.